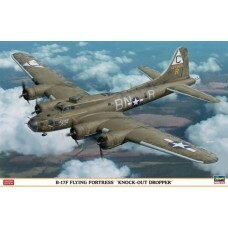 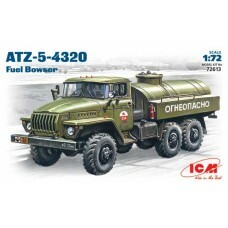 You can find scale models in different scale in this category. 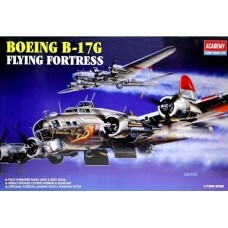 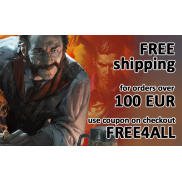 There are not only real history based models, but also models and miniatures based on SCI-FI and fantasy universes. 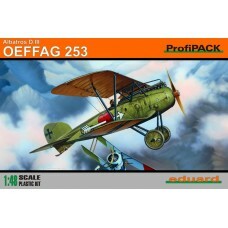 Models are categorised by type and scale. 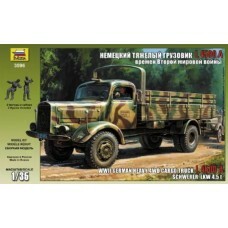 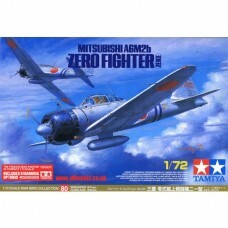 FactsBrand:	ZvezdaTitle:	WWII German Heavy 4WD Cargo Truck L 4500 A Schwerer Lkw 4,5 tScale:	1:35Rel..
FactsBrand:	TamiyaTitle:	Mitsubishi A6M2b Zero Fighter (Zeke) Includes 8 Marking Options (Limited Ed..
FactsBrand:	HasegawaTitle:	A6M2b Zero Fighter Type 21Scale:	1:72Released:	2001 | Rebox (Updated/New ..
ProfiPACK edition kit of German WWI fighter aircraft Albatros D. III 1/48 in 1/48 scale.Content:plas..
ProfiPACK edition kit of German WWI fighter aircraft Albatros D. III OEFFAG 153 in 1/48 scale.Conten..
ProfiPACK edition kit of German WWI fighter aircraft Albatros D. III OEFFAG 253 in 1/48 scale.Conten..
ProfiPack edition kit of German WWI fighter aircraft Albatros D.V in 1/48 scale. 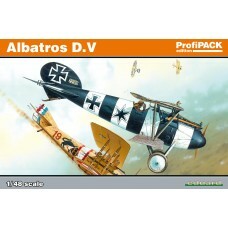 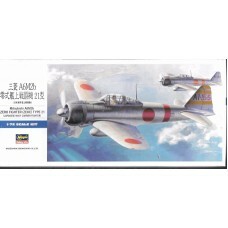 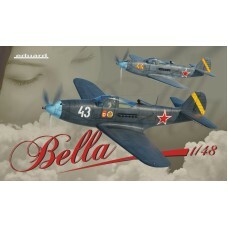 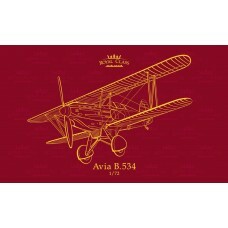 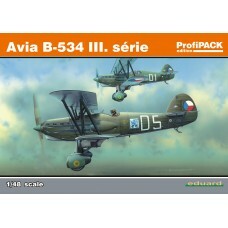 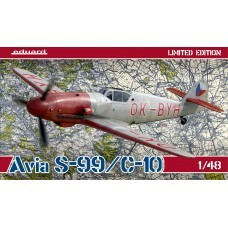 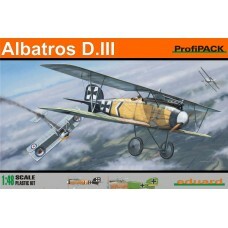 Content:plasti..
Reedition of scale kit of Avia B-534 III. 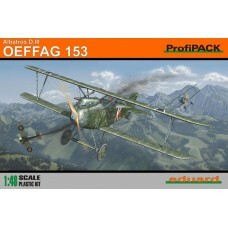 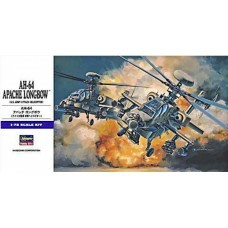 série in 48th scale in ProfiPACK edition.Content:plastic p..
Royal Class edition of Avia B.534 in 1/72 scale.This kit is the first release of the new 2015 tool.K..
Limited Edition kit of Czechoslovak piston engine fighter aircraft Avia S-99 / C-10 in 1/48 scale.S-..
FactsBrand:	HasegawaTitle:	B-17F Flying Fortress 'Knock-Out Dropper'Scale:	1:72Released:	2013 | Rebo..
FactsBrand:	AcademyTitle:	B-17G Flying FortressScale:	1:72Released:	2012 | Rebox (Changed box only)T..
Limited Edition kit of WWII fighter aircraft P-39 Airacobra in 1/48 scale.The Dual Combo style kit o..